We are so very sad to hear about the far too early death of the writer Iain Banks at 59. 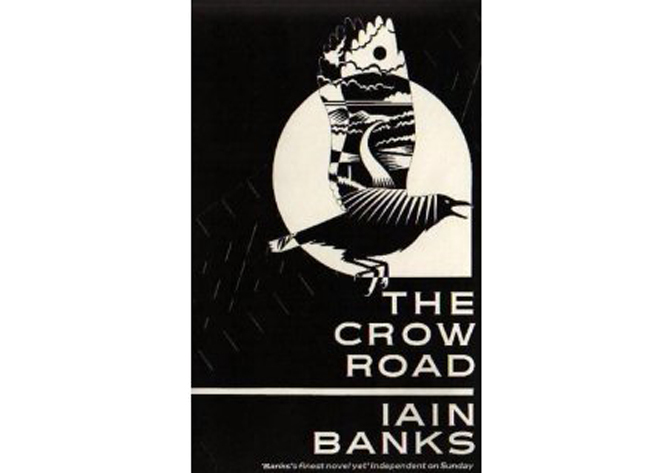 For those of you who have never read any of Iain Bank’s books, can we suggest you start with The Crow Road. 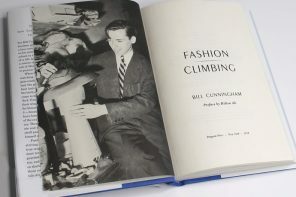 It was one of my first book club reads decades ago and it’s the sort of book that makes you want to tell EVERYONE to read it immediately. A big loss. Such an awesome book by such an awesome author – he will be sorely missed and that is for sure – my Husband was nearly in tears last night, he has read every single one of his books, mainstream fiction and sci-fi and loves them all. So sad. I need to read this book……I do however remember the excellent TV series made of the book back in the ’90’s, so good I taped it all on VHS – yes that long ago!